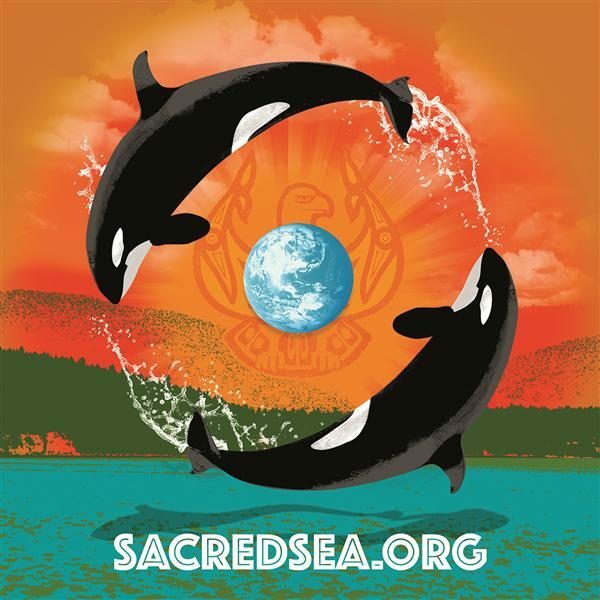 Your tax-deductible donations will directly fund our efforts to repatriate Tokitae, advocate for our qwe ‘lhol mechen, replenish salmon runs, and defend the sanctity of the Salish Sea. Your love will help spread our message. Hy’shqe!